Live a more active, fulfilling life with natural solutions for healing! Your body has an incredible potential for vitality, just waiting to be unlocked. 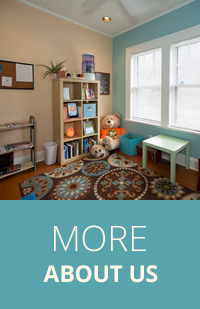 We support and guide your entire family toward enjoying the highest levels of wellness. Did you know you have the potential to enjoy incredible health? Already, inside of your body, you have the capability for optimal well-being. 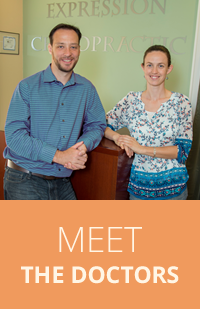 Dr. J. Kate Wetterlin and Dr. James Duga, chiropractors Decatur, help you unlock that potential with natural health care. 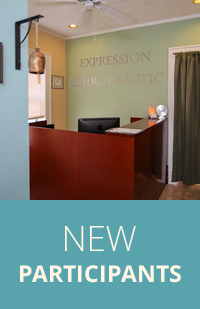 The Expression Chiropractic team is here to support you in making your first steps toward better health, guiding and encouraging you to reach your goals. Chiropractic care can help you access your full capabilities for health and vitality. We want to be here for you and enable you to enjoy time with your family and pursue your hobbies and career, being fully present for all the important things in life. We’ll take our time during each of your visits, making sure your concerns are completely addressed. The unique approach we use to your care, Bio-Geometric Integration, ensures that each appointment is tailored to your needs. We think you deserve better options than risky surgeries and lifelong prescriptions. Chiropractic is the natural healing choice that looks at the mind-body connection. When your mind and body are optimally connected, you can avoid many common health challenges. 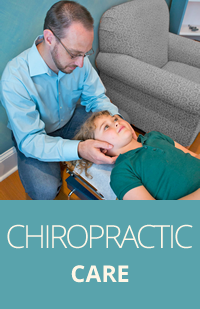 Decatur chiropractors, Dr. Kate and Dr. James can also help you with pregnancy and pediatric chiropractic care. 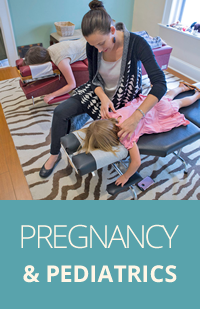 The relief from pain I got from Chiropractic during my pregnancy was remarkable. The entire process was comfortable and helpful. Chiropractic during my pregnancy also helped my delivery much easier! How can we help? Call us at (404) 939 3659 !